Welcome To Mr. R's Interactive Classroom! Please feel free to use this online resource throughout the school year as a guide for classroom preparation. 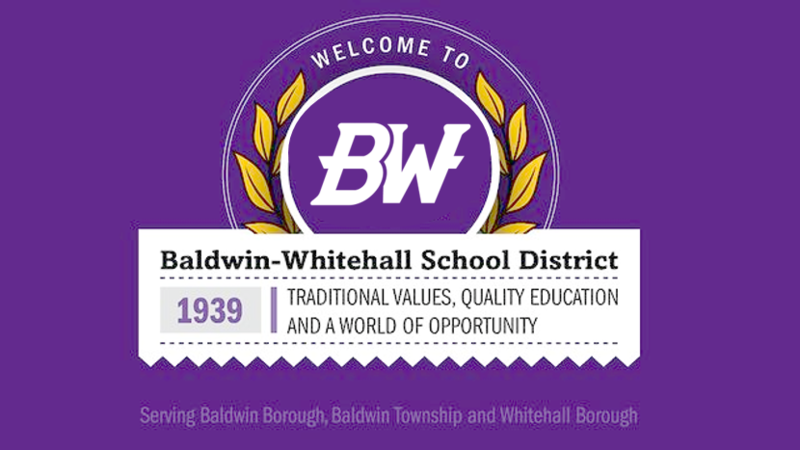 Have a great year and if you have any questions, please feel free to contact me at creilsono@bwschools.net or follow us on Twitter & Instagram @MrRClassroom.